Five Boroughs Music Festival’s mission is to enrich communities and cultivate new audiences by bringing world-class, affordable chamber music to all corners of New York City. We collaborate with local cultural institutions to present up-and-coming artists alongside the genre’s most distinguished performers. We challenge the standard definition of ‘chamber music’ by presenting a broad range of musical styles, from early music to contemporary works, world music and other non-classical forms. 5BMF’s artist roster of nearly 250 individual performers and ensembles is comprised of talented emerging artists and distinguished musicians alike, representing an incredibly diverse range of musical genres and styles. Our venues are just as eclectic, and have included historic NYC landmarks such as Federal Hall, the University Church at Fordham University, Flushing Town Hall, King Manor Museum, Brooklyn Conservatory of Music and the Snug Harbor Cultural Center, to name merely a few. As champions of new music, 5BMF has to date commissioned 45 composers and presented World Premieres of their works throughout every borough of New York City, most notably the two borough-wide tours of our Five Borough Songbook Volumes I and II. Our outreach initiatives continue to expand every year, and have included program-related interactive lectures and discussions, public masterclasses, and free public programming. 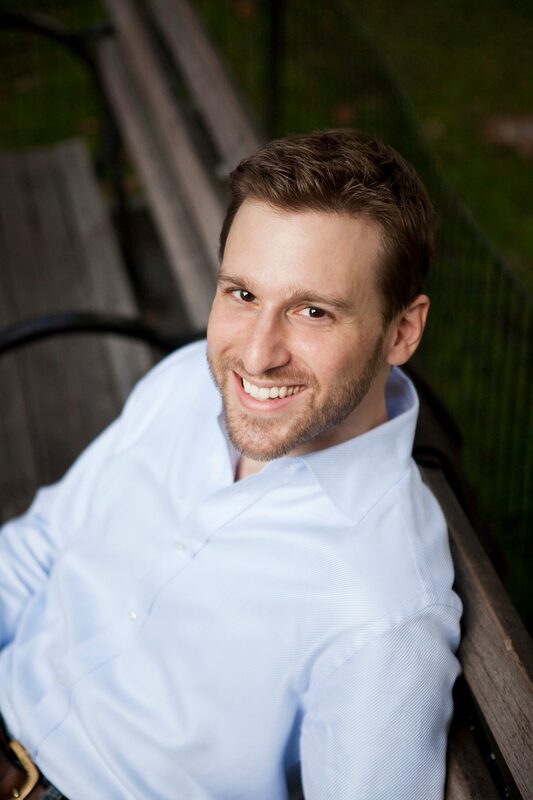 Baritone Jesse Blumberg founded Five Boroughs Music Festival in 2007 and has led the organization as Artistic Director since its earliest days. His keen eye for creative and daring chamber music programming stems from his own extensive professional experience as an in-demand vocalist and chamber music collaborator. As a curator, he has shaped every season to reflect 5BMF’s core mission of challenging the standard definition of ‘chamber music’, bringing in top artists and ensembles whose expertise spans multiple musical genres. In addition to leading 5BMF, Jesse enjoys a busy schedule of opera, concerts, and recitals, performing repertoire from the Renaissance and Baroque to the 20th and 21st centuries. His performances have included the world premiere of The Grapes of Wrath at Minnesota Opera, Bernstein’s MASS at London’s Royal Festival Hall, various productions with Boston Early Music Festival, and featured roles with Atlanta Opera, Pittsburgh Opera, Utah Opera, and Boston Lyric Opera. Recital highlights include appearances with the Marilyn Horne Foundation, New York Festival of Song, and Mirror Visions Ensemble. He has performed major concert works with American Bach Soloists, Los Angeles Master Chorale, Boston Baroque, Oratorio Society of New York, Apollo’s Fire, and on Lincoln Center’s American Songbook series. His 2016-2017 season includes debuts at Arion Baroque, Early Music Vancouver, and Opera Atelier, guest appearances with the baroque string band ACRONYM, and leading roles at the 2017 Boston Early Music Festival. A native of Westfield, New Jersey, Jesse studied history and music at the University of Michigan and completed graduate studies in music at the University of Cincinnati College-Conservatory of Music. Based in New York City since 2003, he hates to admit that he has only lived in two boroughs, but would hasten to note that while a resident of “Upstate Manhattan,” he would occasionally hear a trip on the A train described as “going into the city.” (He still harbors a not-so-secret distaste for such phrases.) Jesse now lives in Park Slope, Brooklyn, site of many past and future 5BMF triumphs! Further info about Jesse’s performance career can be found at www.jesseblumberg.com. Donna Breitzer is an arts administrator, teacher and singer with a passion for bringing 5BMF’s exciting programming to new neighborhoods all over New York City. Since co-founding Five Boroughs Music Festival with Jesse Blumberg in 2007, she has helped oversee all aspects of daily operation, and has been instrumental in the growth of 5BMF’s marketing efforts and operational budget. She brings to the organization significant administration experience from over 10 years in the corporate world, most recently supporting the marketing and business development arm of an international law firm specializing in intellectual property. As a mezzo-soprano, Donna has performed in the Extra Chorus of The Metropolitan Opera and with several other New York City opera companies. An active ensemble singer, she performs regularly with top concert ensembles alongside renowned orchestras including the New York Philharmonic, American Symphony Orchestra, and American Classical Orchestra, among others. She has appeared as a soloist with American Classical Orchestra, the Nashoba Valley Chorale, the Jewish People’s Philharmonic Chorus and the Brooklyn Conservatory Community Orchestra, among others, and has performed in recital at the Arts at Old Stone House series in Brooklyn, the American Society for Jewish Music, and the Jewish Heritage Museum of Monmouth County. 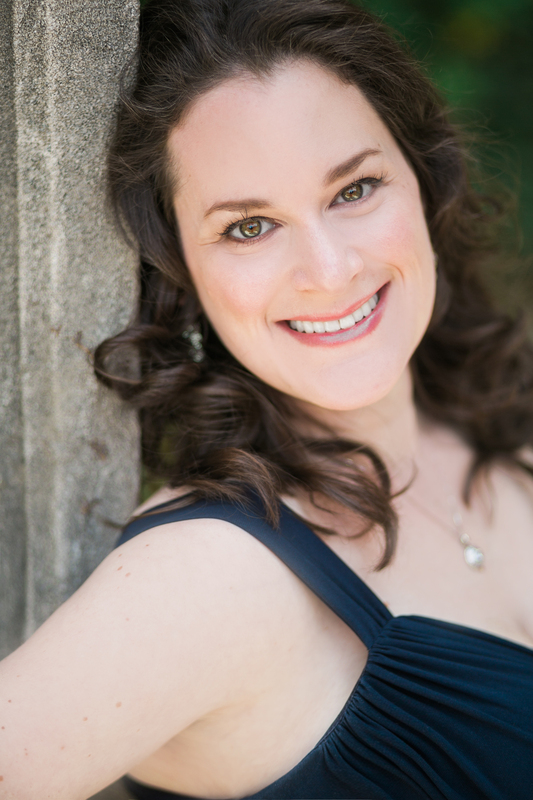 Originally from Saratoga, CA, Donna earned a BMus/BA in Voice Performance and English from the University of Michigan, and a Master of Music degree in Voice from the New England Conservatory of Music. She currently resides in Park Slope, Brooklyn with her husband, Cantor Joshua Breitzer, and their sons Jonah and Gideon. More info at donnabreitzer.com.